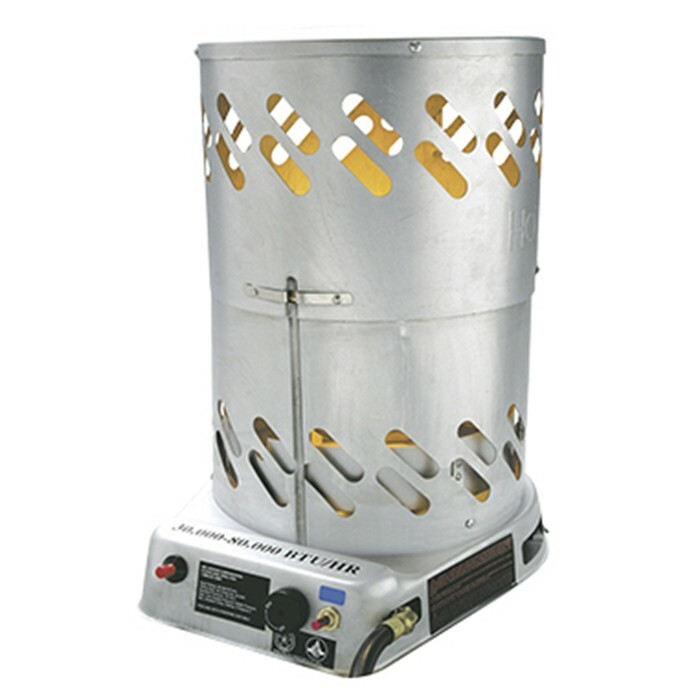 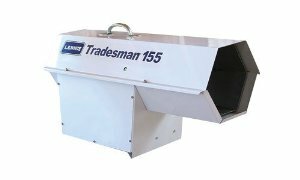 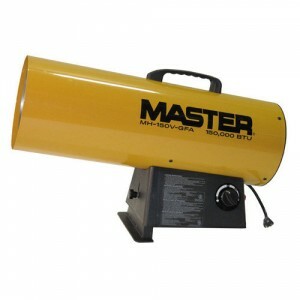 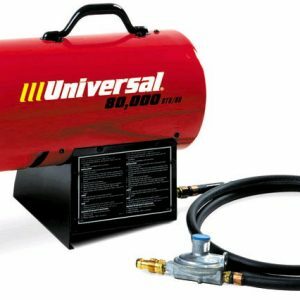 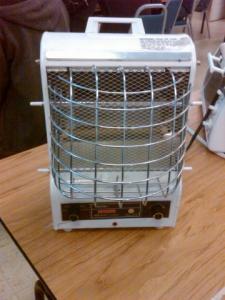 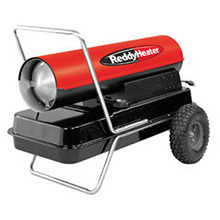 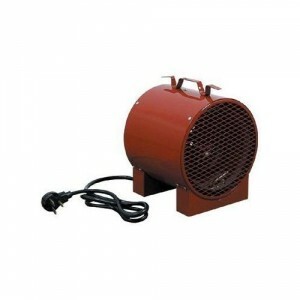 This Mr. Heater 80,000 BTU Liquid Propane Convection heater for rent packs a big punch in a small package. 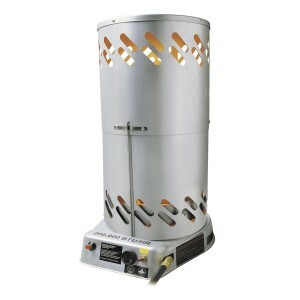 The MH80CV utilizes the natural act of warm air rising to quickly heat up to 1,900 square feet. 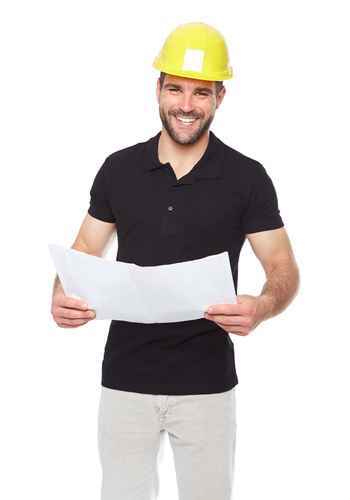 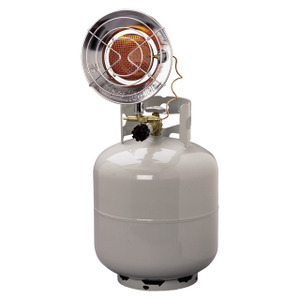 Equipped with a thermo-electric safety valve to shut the gas flow off if the flame ever goes out. 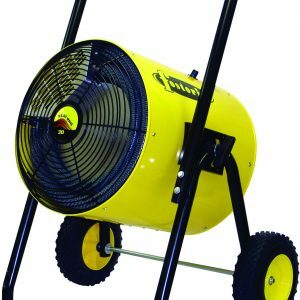 Just hook-up the supplied 10ft propane hose and regulator assembly to a 20lb propane tank, then easily light the RentalZone heater utilizing the factory installed Piezo igniter and enjoy the comforts of a warm job site.